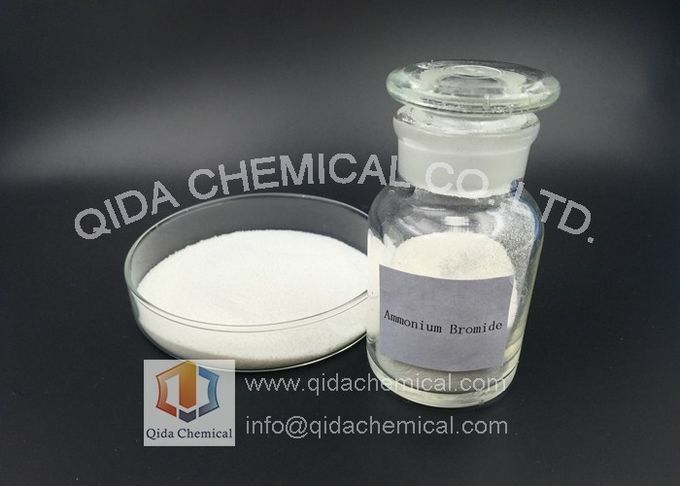 Ammonium bromide, NH4Br, is the ammonium salt of hydrobromic acid. The chemical crystallizes in colorless prisms, possessing a saline taste; it sublimes on heating and is easily soluble in water. On exposure to air it gradually assumes a yellow color because of the oxidation of traces of bromide (Br−) to bromine (Br2). 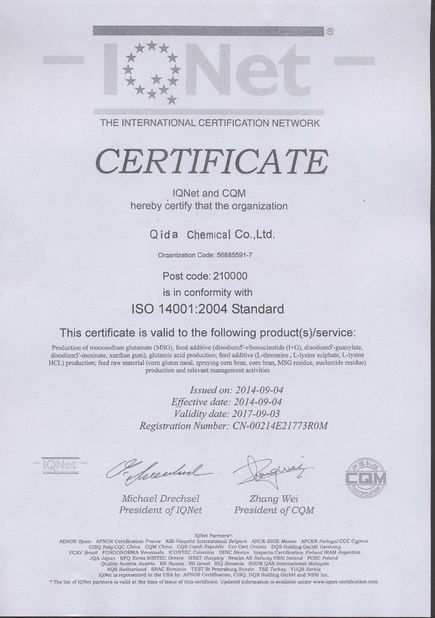 Main Content % 99.0 Min. Lose on drying % 0.5 Max. Heavy Metal (Pb) (ppm) 5 Max. 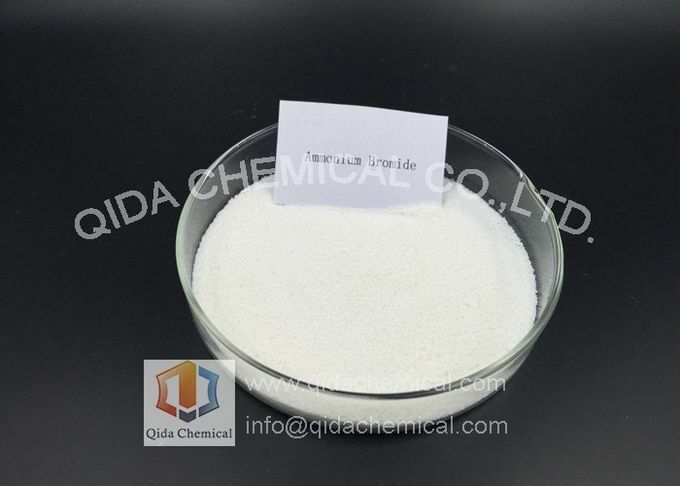 Mainly used as sedative in medicine, as photosensitive emulsion in photographic industry, also used in wooden corrosion remover, water treatment and flame retardant. 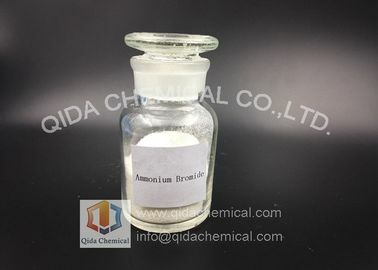 Ammonium bromide is used for photography in films, plates and papers; in fireproofing of wood; in lithography and process engraving; in corrosion inhibitors; and in pharmaceutical preparations.